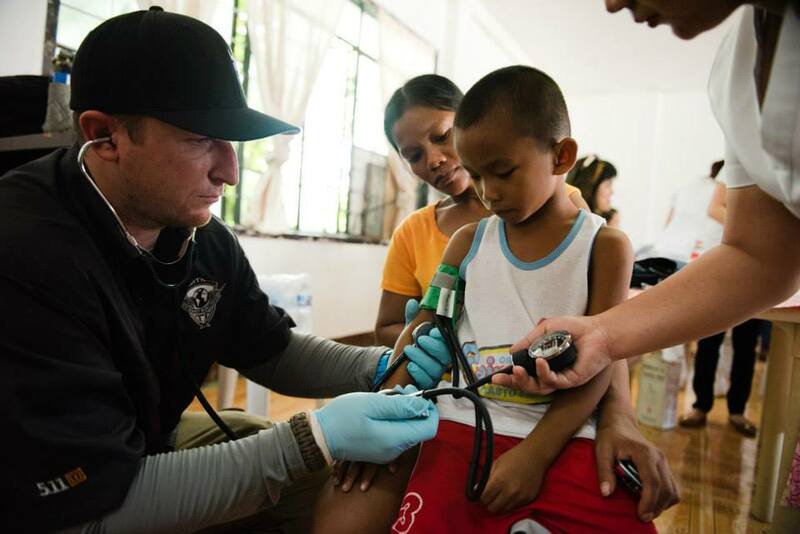 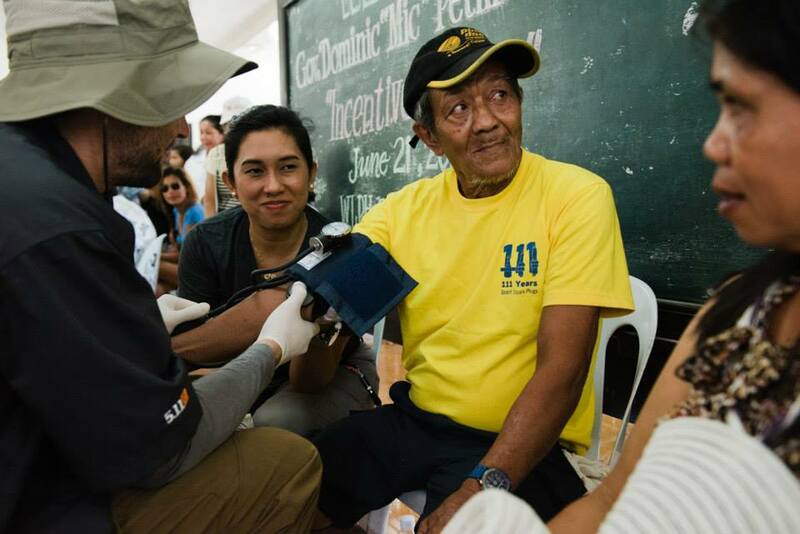 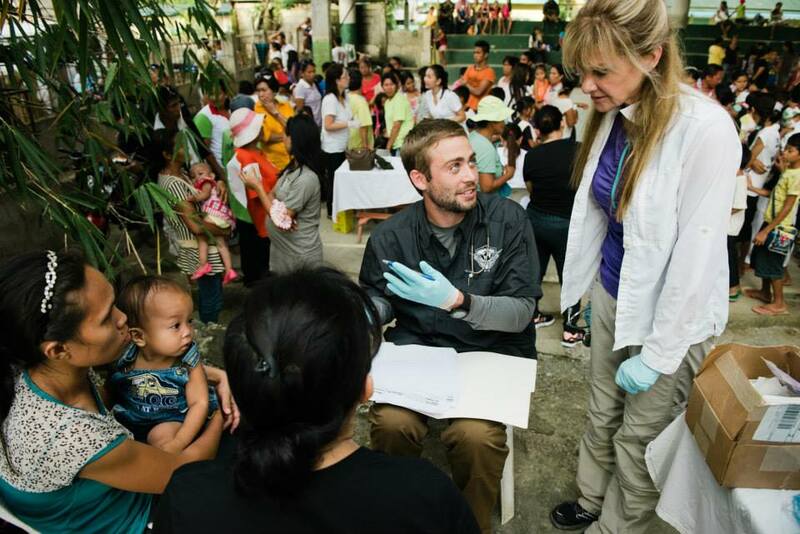 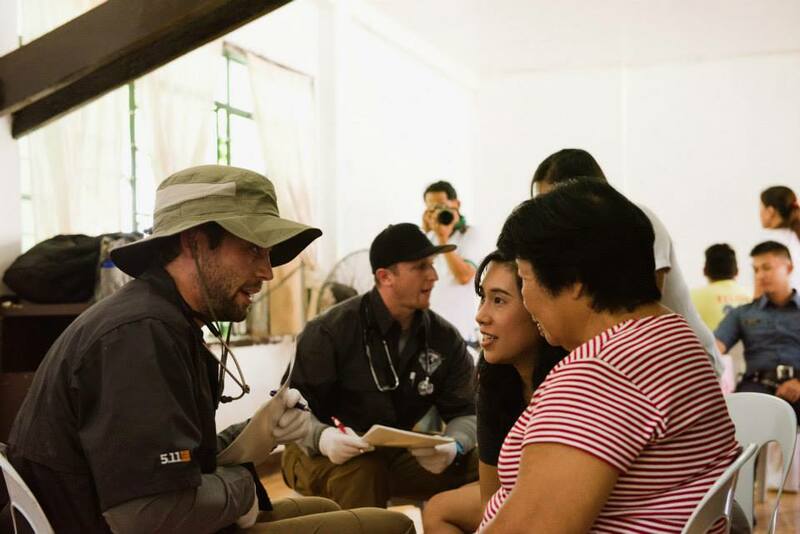 Deployed a team of medical professionals to provide medical aid to the indigent people of various regions of the Philippines. 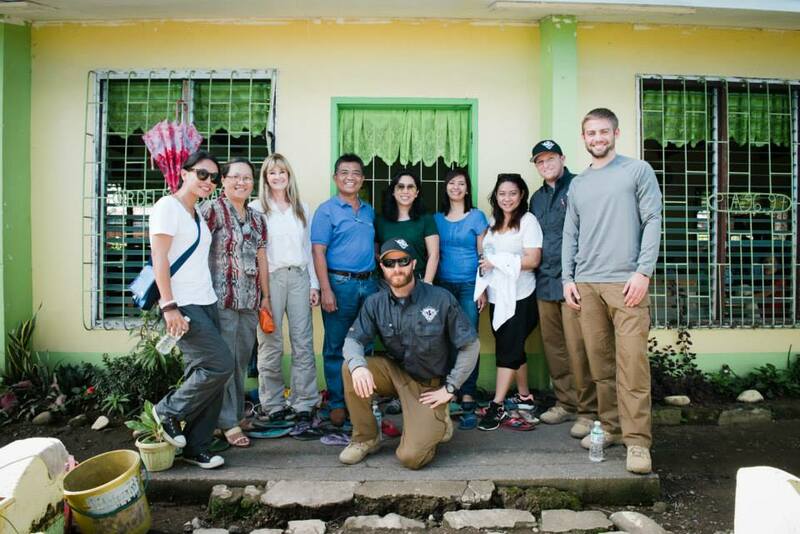 The deployment focused on areas still recovering from Typhoon Yolanda. 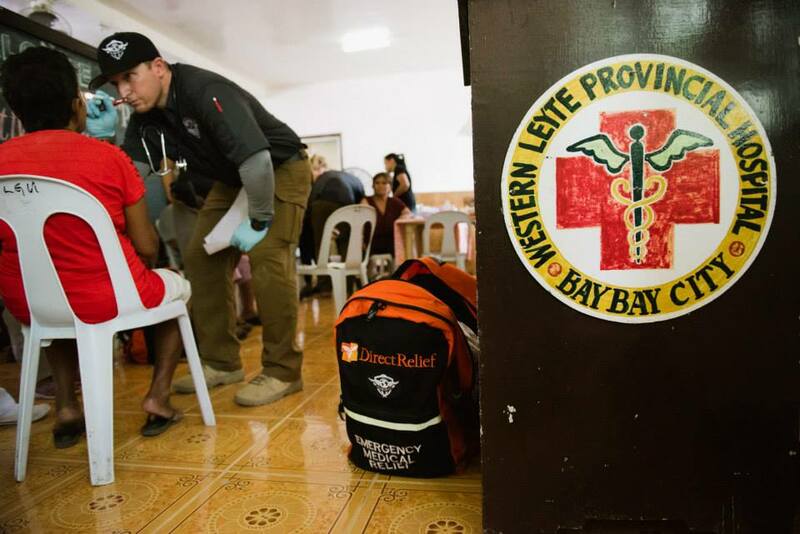 Additional treatment centers were conducted at multiple locations on the island of Mindando in the city and surrounding barangays of Cagayan De Oro. 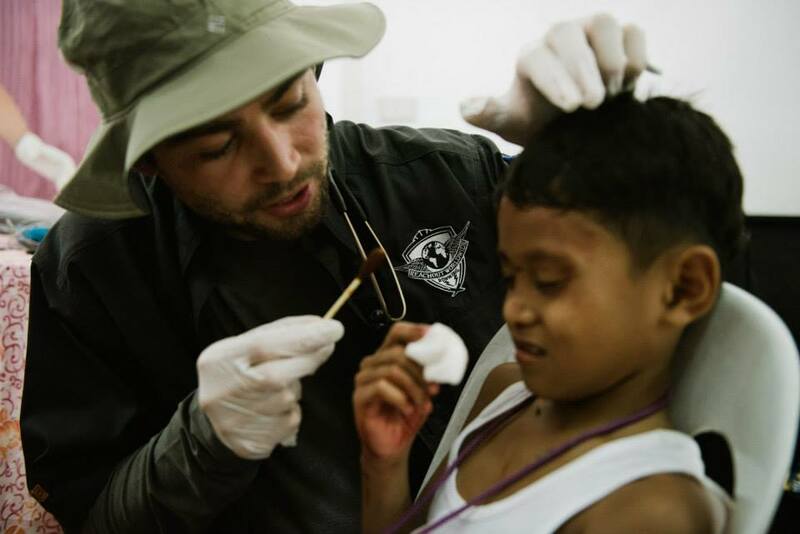 Reach Out WorldWide brought their own medical supplies and medication along with over $4,000 worth of medication provided by Dr. Gale Lawrence, ROWW’s medical director. 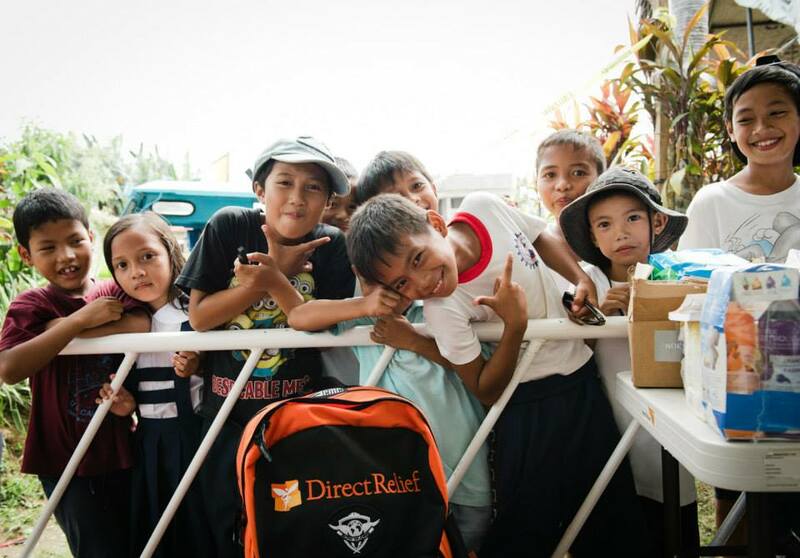 Additional supplies and medication were provided by direct relief.